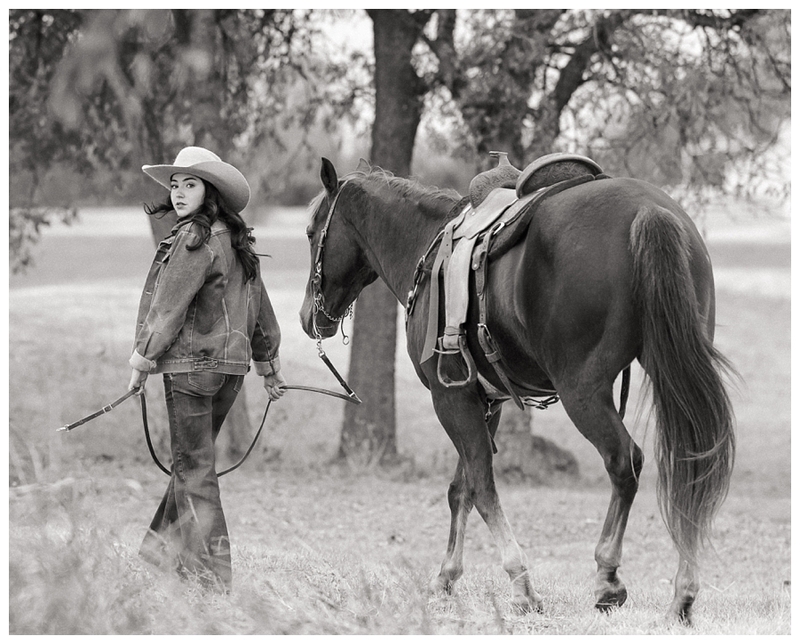 There’s something to be said for the confidence that horses teach us. Confidence in our minds—that we can work through any problem with enough effort and knowledge. Confidence in our bodies, that the slightest moves can cue big changes in our massive animals. Confidence in our goal—that anything we imagine can be reached with the right teammate, mindset and hustle. In a world desperate for affirmation and approval, that traps us into defining ourselves by how others view us…it’s pretty powerful to be able to walk with your head high and be confident in exactly who and what you are. And it’s that self-assurance that Brye radiated throughout her session. 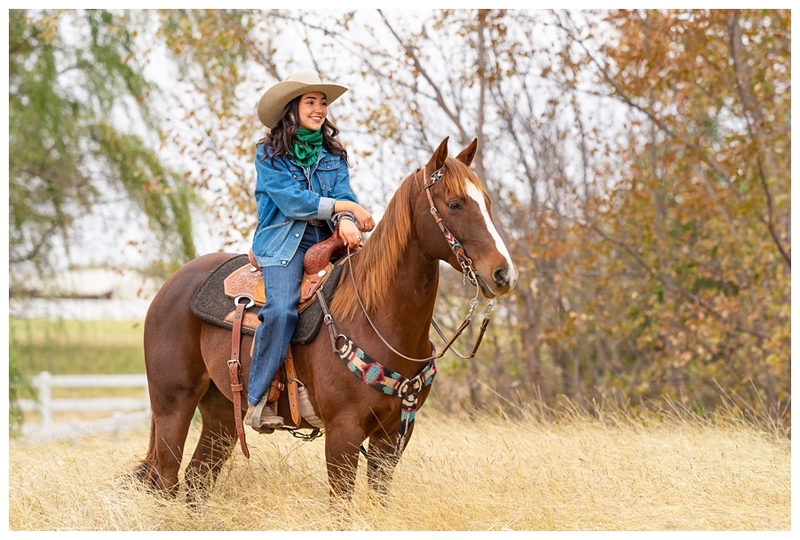 Being the daughter of a horsewoman, riding all 17 years of her life and chasing hard-won victories in North Texas’ competitive high school rodeo and barrel racing scenes has clearly taught her plenty about being bold, sitting tall and knowing her goals and values. 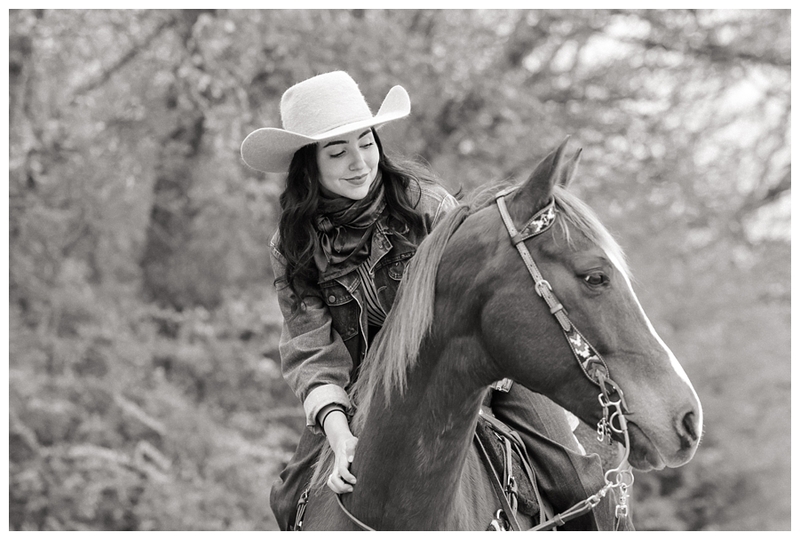 The world could use a few more cowgirls like Brye in it. It’s rare that I meet someone who seems so quickly at-ease in front of the camera as Brye, and that made my job even more fun! 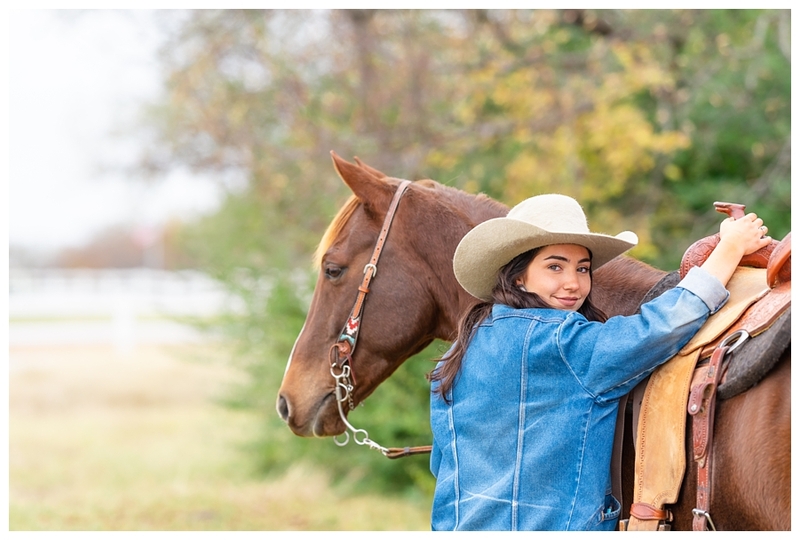 Brye wanted some images with a different feel from the standard senior session look—some of her inspiration images even came from vintage rhinestone cowgirl posters—and I so enjoyed experimenting with some new looks and angles! 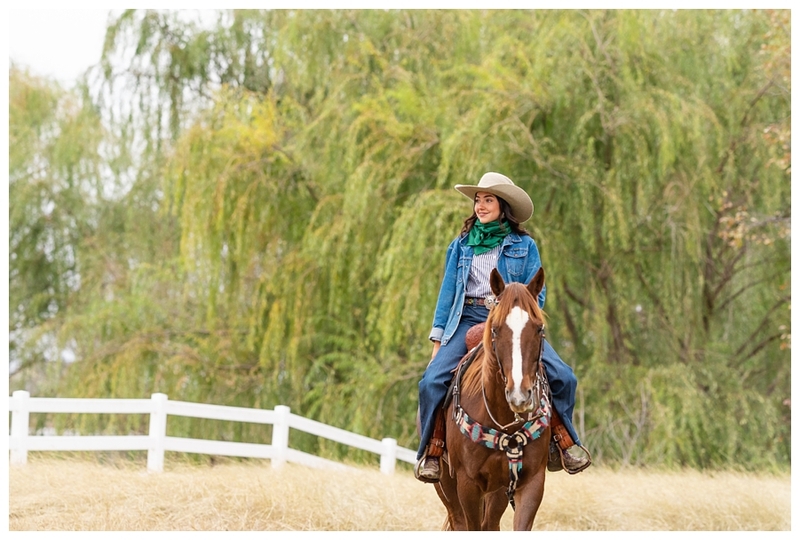 And, of course, I have to credit Ricky Bobby for having the best dang horse name and being an excellent model, too! 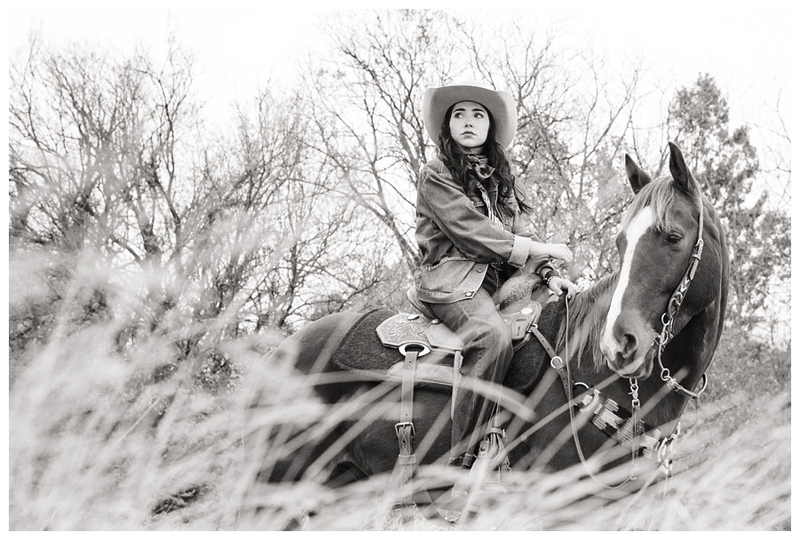 Dreaming of your own horse & rider or senior session? Contact me & let's start planning!